Note: You MUST at least 18 years old to play our game! 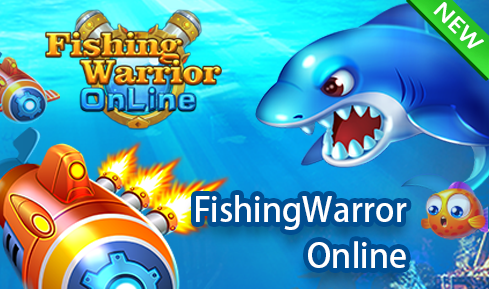 Come and join the fishing family to win your fortune! 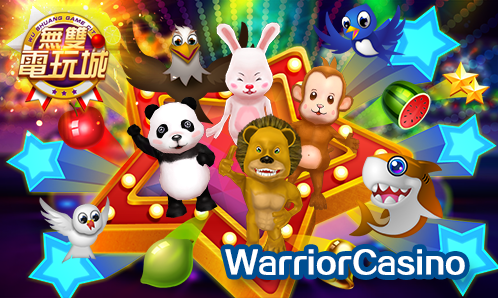 Free multiplayer online versus slots game! Hot macau casino slots! 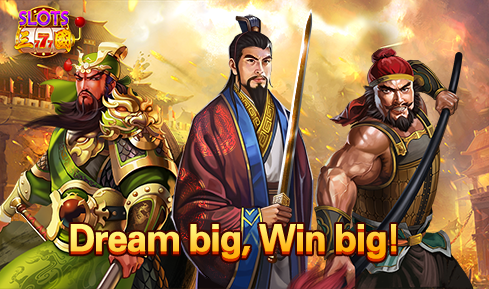 Top asian casino games Collection! Brings you exciting experience!